Food delivery app DoorDash has launched in the Ottawa area, connecting residents with over 1,100 local restaurants. 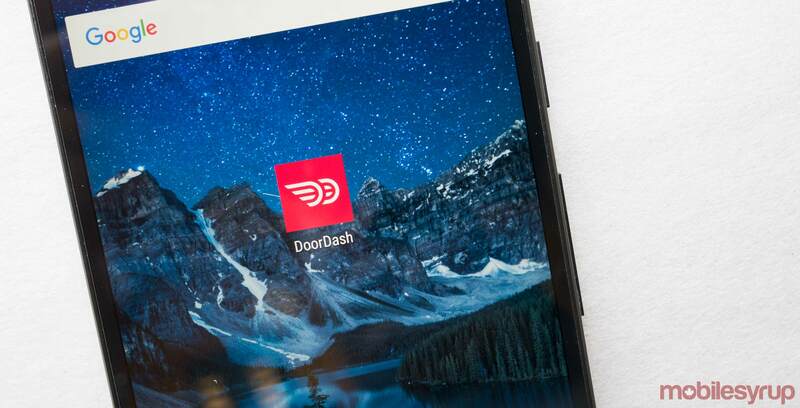 DoorDash will be available across Ottawa, Kanata and Nepean, as well as neighbourhoods such as Old Ottawa South, Westboro, Byward Market, Centerpointe, Bayshore, Sandy Hill and the University of Ottawa. Orders can be placed between 11am and 10pm from restaurants such as pizza and burger joints, cafés and ice cream shops. To celebrate the launch, DoorDash is offering free delivery for first-time users in Ottawa. Subsequent deliveries will be available at a flat lowered fee of $1.99 CAD for the month of July. Users can also enter the code ‘OTTAWADASH’ at checkout for $5 off orders of $15 or more through July 19th, 2018. DoorDash deliveries can be made through the service’s website or in the free Android or iOS app. In late May, DoorDash expanded into Calgary.